Regarded as the best film of the 21st Century so far, the Melbourne Symphony Orchestra will perform Jonny Greenwood’s There Will Be Blood score while Paul Thomas Anderson’s Academy Award® winning film plays on the big screen. The sensational soundtrack features passages from Greenwood’s compositions Popcorn Superhet Receiver and Bodysong (the latter used in the track Convergence), as well as works by Arvo Pärt and Brahms. All these cues have been collated into one special performance, offering a complete representation of the original film, shown in a striking new light. 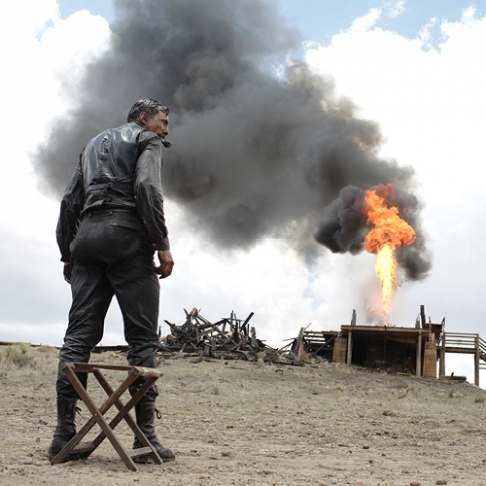 Read Mining Greatness: The Making of There Will Be Blood. There Will Be Blood is a co-presentation between the MSO and the 66th Melbourne International Film Festival (MIFF). MIFF 2017 runs from 3-20 August, with full 2017 program published at miff.com.au from Wednesday 12 July.